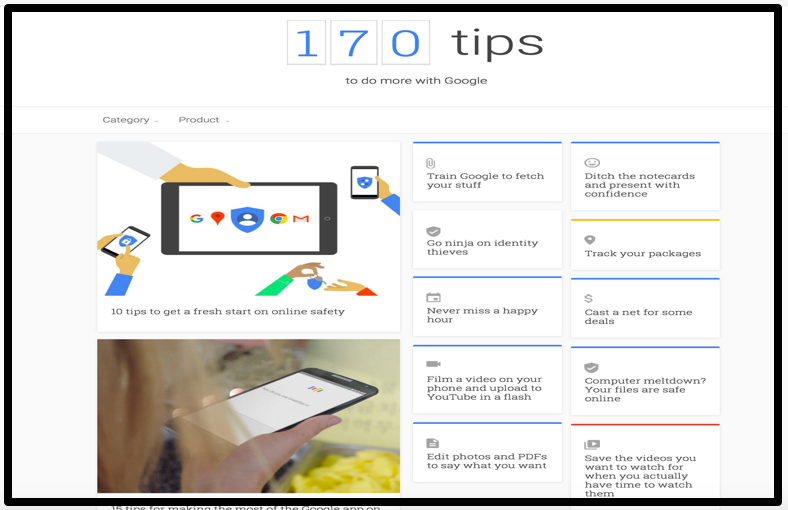 In today’s post, we want to re-highlight an interesting resource we have shared in the past called Google Tips. Since the last time we reviewed it, several new tips have been added to the collection. 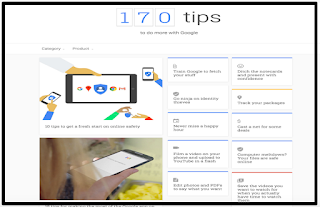 Google Tips, for those of you who haven’t heard about it, is an online hub created by Google where it provides suggestions and ideas on how to make the best of Google services in your daily life. There are now 170 tips spanning different areas from tips on how to stay safe online to tips on how to track your packages online and explore the world from the comfort of your living room.